PGM Children Full Body Dress Form, includes Infant full body dress form, toddler full body dress form, boys full body dress form, girls full body dress form. 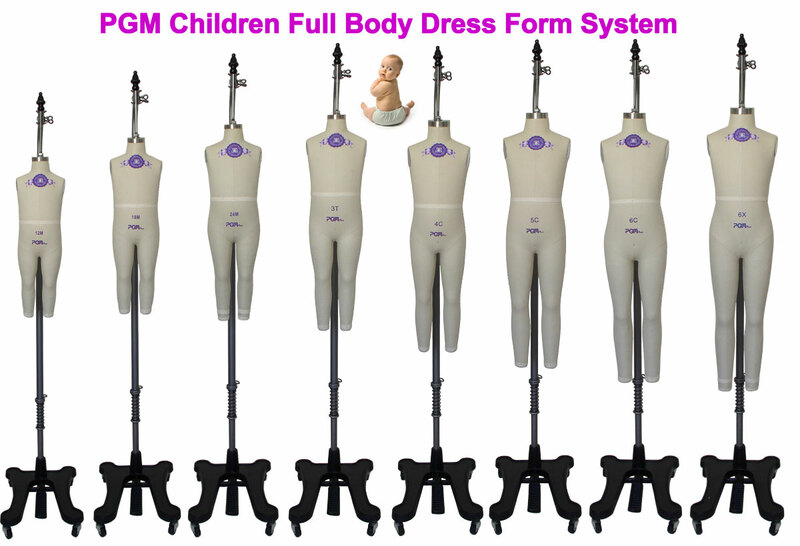 Call 1-888-818-1991 for more info about PGM Children Full Body Dress Form New York, PGM Children Full Body Dress Form Canada, PGM Dress Form Chicago. PGM Children Full Body Dress Form System 2015, worldwide shipping, including infant full body dress form, toddle full body dress form, child full body dress form, size from 3 months, 6 months, ......., to size 6C, 6X. 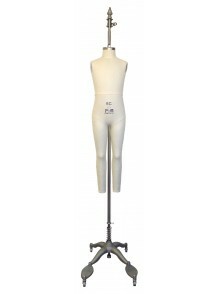 PGM also has Girls Full Body Dress Form and Boy's Full Body Dress Form, from size 7 to size 16. Call 1-888-818-1991 for more info about PGM Children Full Body Dress Form Canada, PGM Toddler Full Body Dress Form New York, PGM Girls Full Body Dress Forms Los Angeles, PGM Boys Full Body Dress Form Chicago. Cover the board with table paper. Provide a brief training to the Assistant on how to hold the child's head. Place the sliding foot piece at the end of the measuring board and check to see that it is sliding freely. Ask the Assistant to lay the child down on his/her back on the measuring board and stand directly behind the child's head. If it is not possible for the Assistant to stand behind the child's head, he/she may stand beside it. Position yourself on the right side of the child so you can hold the foot piece with your right hand. Note: While the infant is on the measuring board, you must hold and control the child so that he/she will not roll off or hit his/her head on the board. Hold the child securely at the waist while the Assistant positions the head. Ask the Assistant to cup her hands over the child's ears. The Assistant's arms should be straight if possible and she should hold the child securely yet comfortably. Make sure that the Assistant is cupping her hands. Her hands should not be flat against the child's head and her thumbs should not be touching the child's shoulders. Ask the Assistant to place the child's head against the headpiece . If the head is not against the headpiece, hold the child at the waist and lift or slide the child towards the headpiece. The Assistant should hold the child's head at all times and guide the head into position. Check to be sure that the child's head is in the correct position. The line from the hole in the ear to the bottom of the eye socket (Frankfort Plane) should be perpendicular to the board or table. Ask the Assistant to place her head directly above the child's head and watch the position of the child's during the entire measurement. Ask her to make certain that the child's chin is not tucked in against his/her chest or stretched too far back. Position the child's body so that the shoulders, back and buttocks are flat along the center of the board. Place your left hand on the child's knees. Hold the movable foot piece with your right hand and firmly place it against the child's heels. A child's legs and feet can be very strong. You may have to straighten them with your hands. 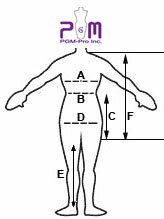 Check the child's position: head against the headpiece with eyes looking straight up, body and legs straight and flat in the center of the measuring board, heels and feet firmly against the foot piece. When the child's position is correct, read and call out the length measurement to the nearest 1/8". Continue to call out the measurement until the measurement is recorded. Record the measurement on the data collection sheet under "Recumbent Length". Check to make sure it is accurate and legible. shoulder blades holding tape firm and level. D. Hips/Seat With child standing, measure around fullest point of the seat. creased smooth. 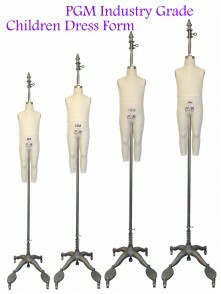 Measure along the inseam from crotch to bottom of leg hem. over chest through the crotch and continue up the back to the starting point.